New Zealand King Salmon has recalled two products because they may contain listeria. Image: Stuff. Two salmon products are being recalled because they may contain listeria. 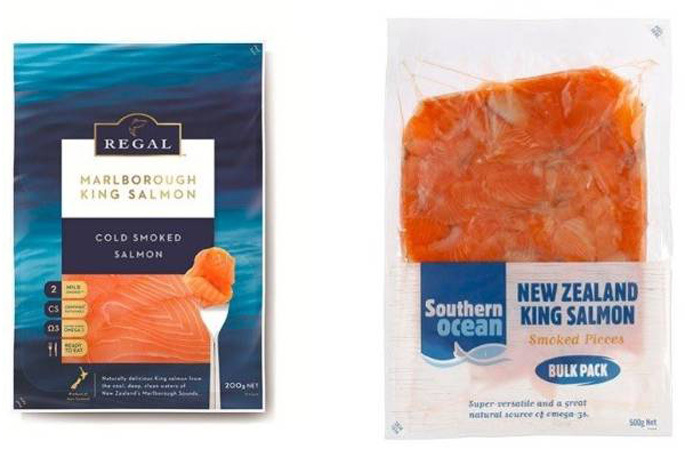 The New Zealand King Salmon Co. Ltd has recalled a specific batch of its Southern Ocean brand New Zealand King Salmon Smoked Pieces and Regal Marlborough King Salmon brand Cold Smoked Salmon which may contain Listeria monocytogenes bacteria. The affected batch is coded with M362D or M362N. Consumers are being asked to check batch numbers and not consume the affected salmon, which was sold 200g and 500g vacuum packs. 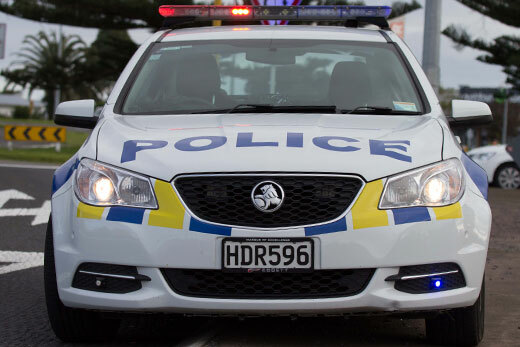 To date there have been no reports of illness but anyone who had eaten the products and had concerns about their health should seek medical advice. 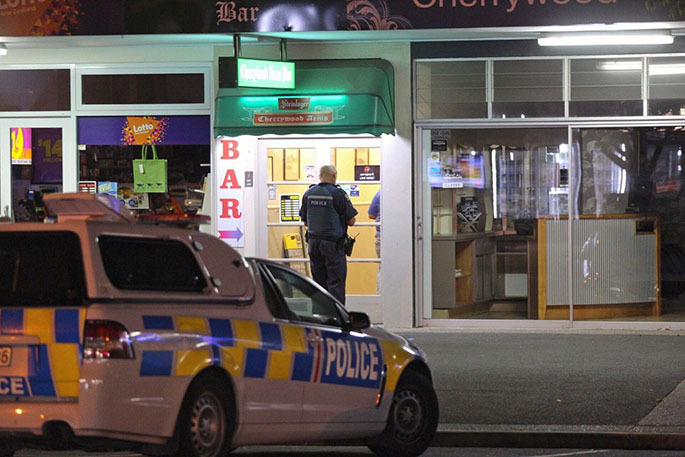 Affected products could be returned to retailers for a full refund. According to the Ministry for Primary Industries, listeriosis (commonly known as listeria) is a rare but potentially life-threatening disease. Although less common than campylobacter and salmonella, it has a high death rate, particularly among vulnerable groups. While healthy adults are likely to experience flu-like symptoms or gastroenteritis, listeria infection can occasionally lead to severe blood poisoning (septicaemia) or meningitis. Pregnant women, newborn babies, elderly people and people with weakened immune systems are most at risk. Listeria infection during pregnancy can cause miscarriage, premature birth, or severe illness in a newborn child. In rare cases, stillbirth may occur.